Short Blocks, and Crate Engines (363 cid / 427 cid (aluminum available). 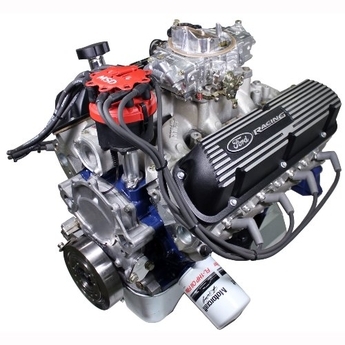 All Ford Racing Products are Available! 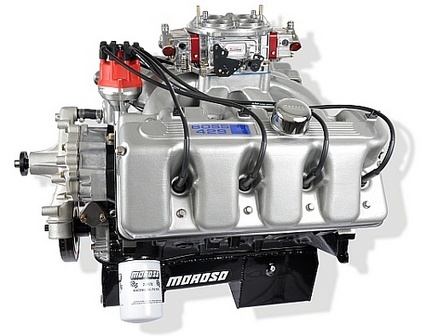 BOSS NINE - 460 through 598 cid Hemi Headed Pump Gas engines, capable of over 1000 hp! 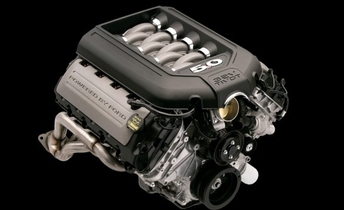 This is the engine that was featured on Gearz... Doesn't get meaner than this! Also P-51 headed engines custom built. All Kaase Engines will be custom built and will require additional time and planning, as we will work to provide optimum transmission options for your purpose!